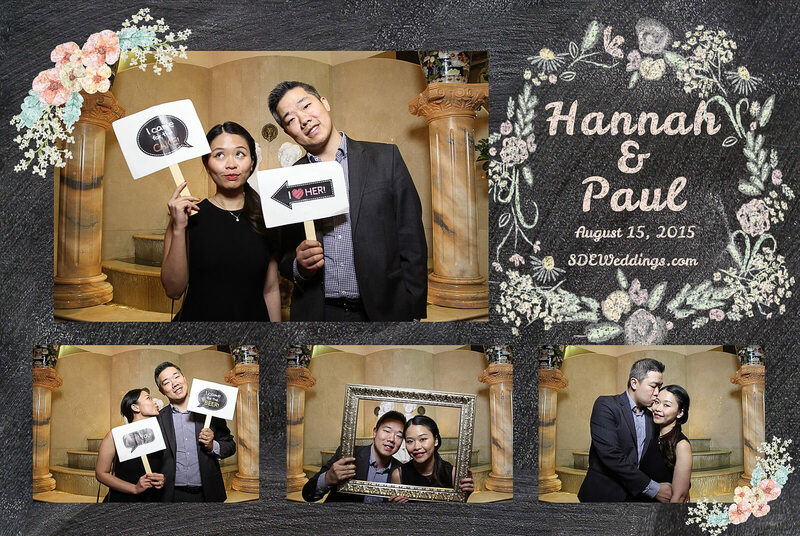 Marriage is more than just a signed document—it is about commitment, teamwork, and trust. 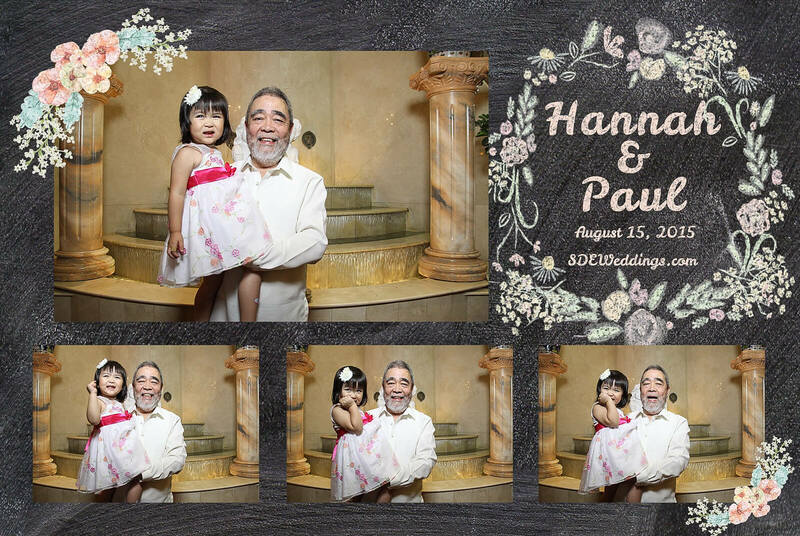 For Hannah and Paul, they knew that from the moment they uttered their vows, they would be spending the rest of their life with the perfect partner. 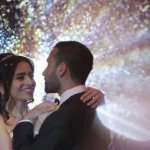 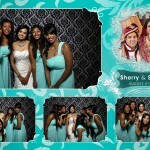 We here at SDE Weddings, Toronto’s premier wedding videography, cinematography and photo booth company, exist to share the heartfelt stories from couples all around. 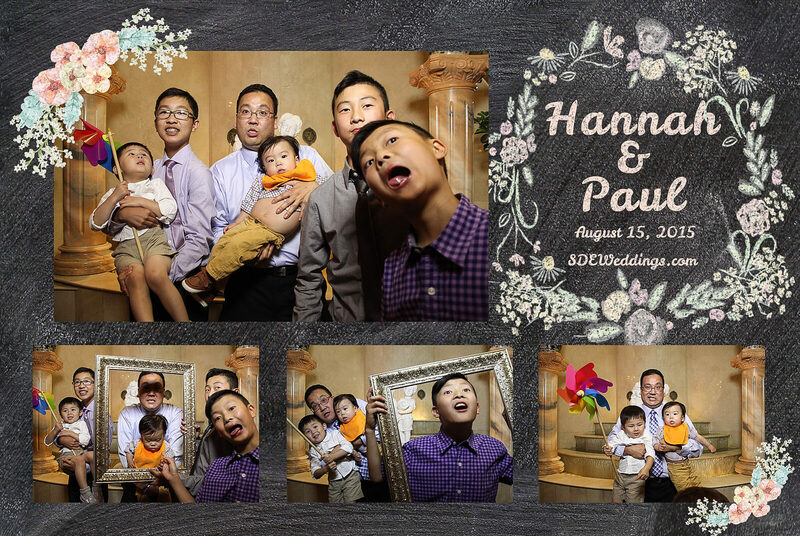 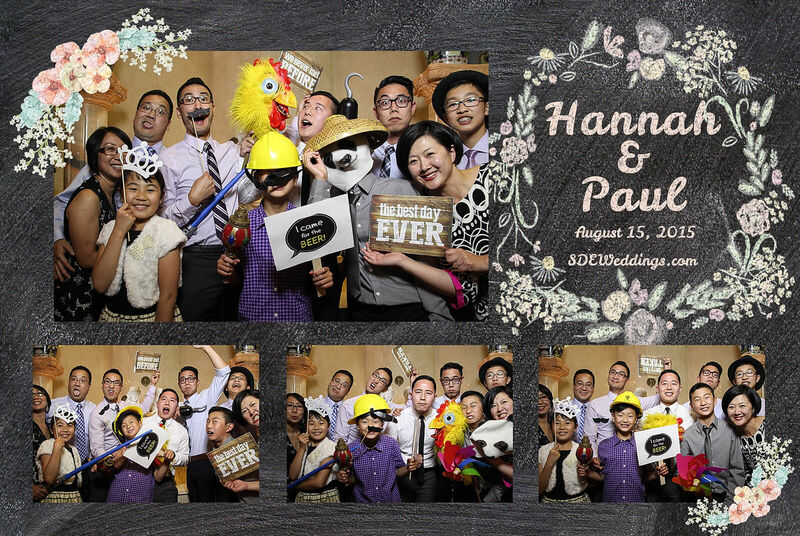 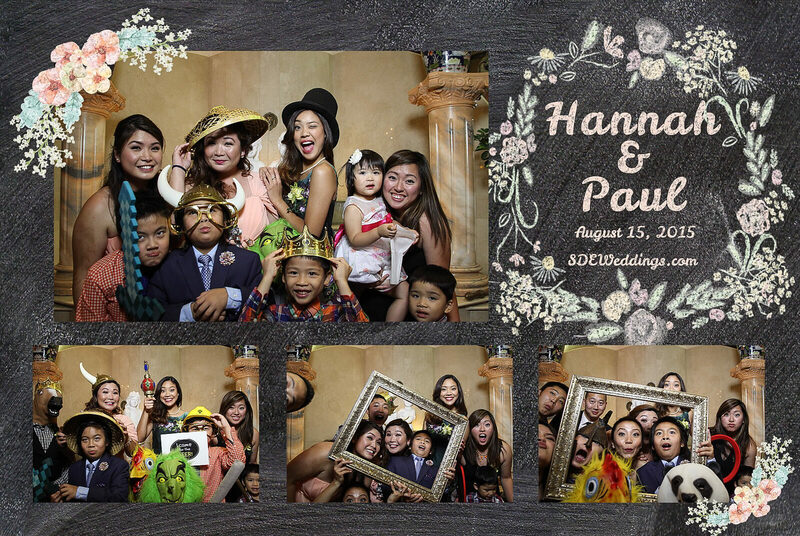 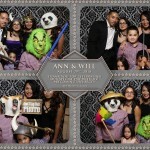 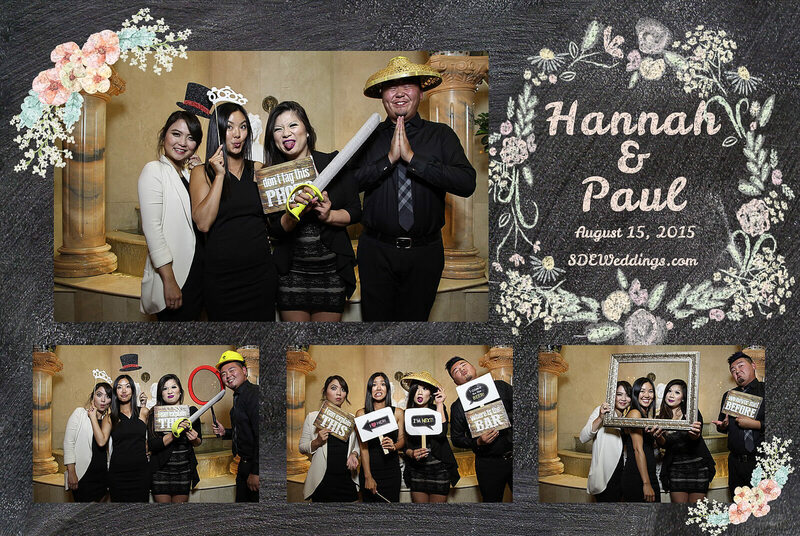 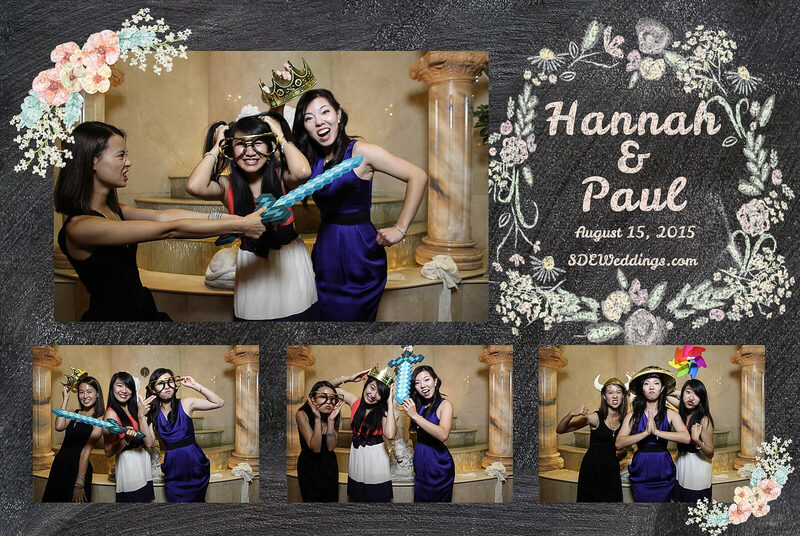 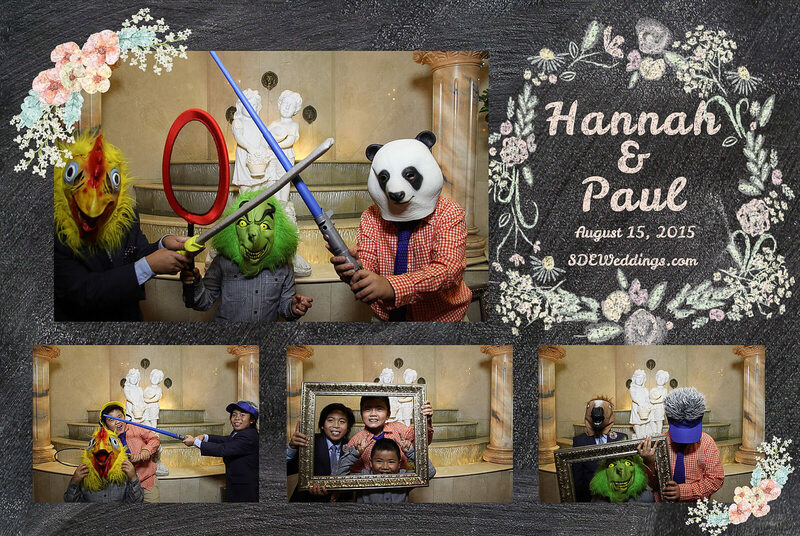 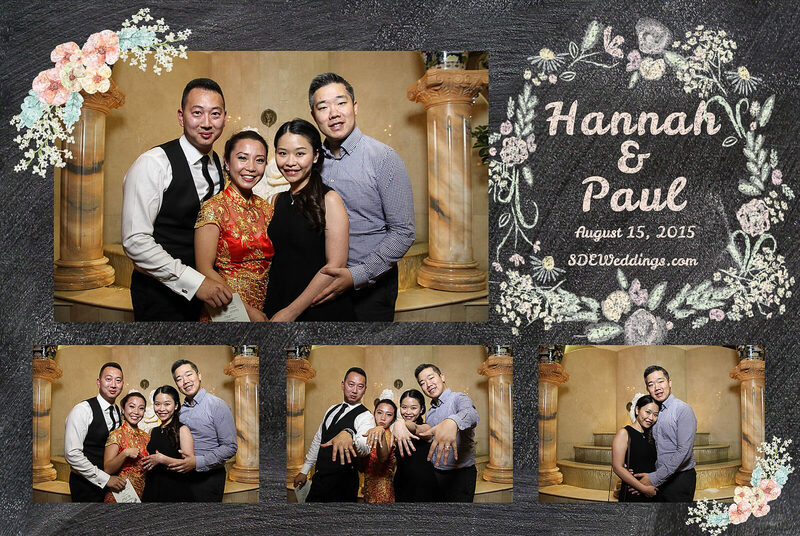 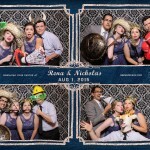 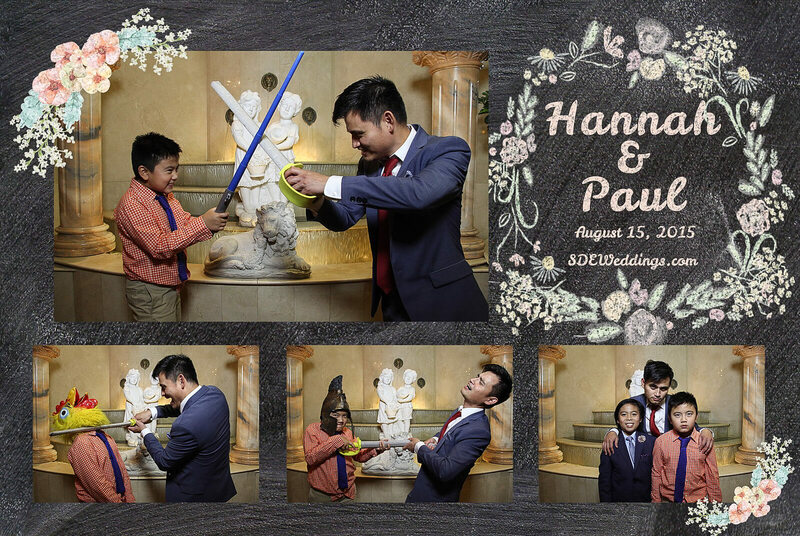 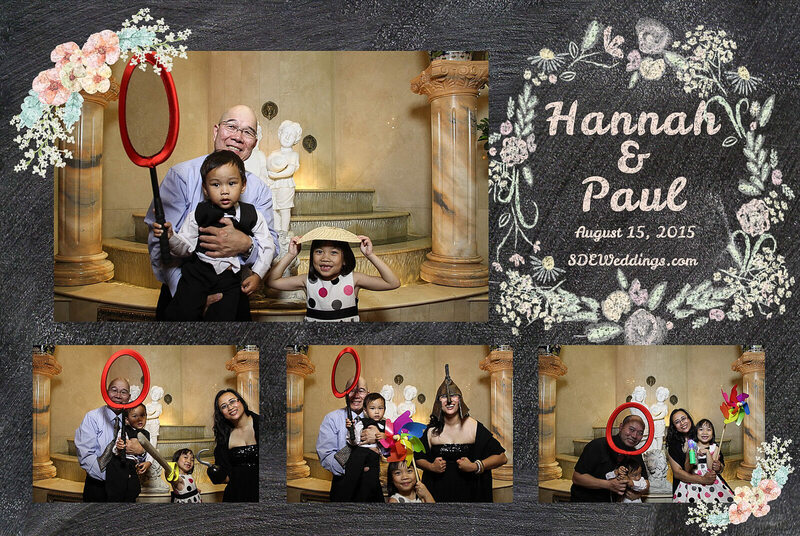 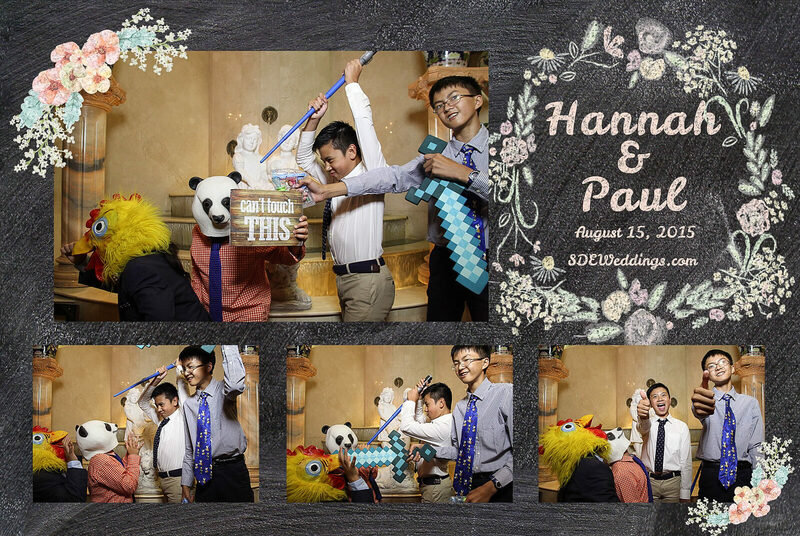 And on the warm night of August 15, 2015 at the glorious Premier Banquet Centre, Hannah and Paul had the most incredible time with their friends and family as they freely laughed and danced the night away. 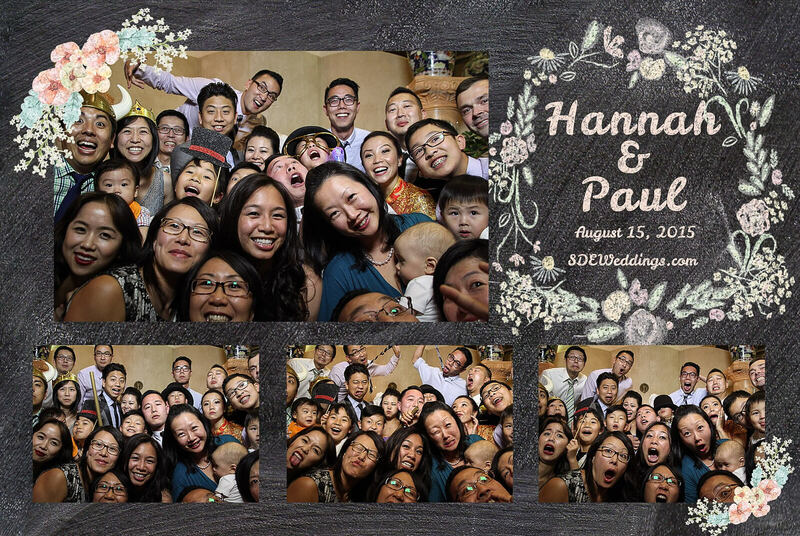 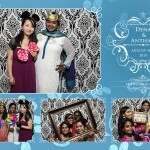 Our photo booth staff couldn’t help but smile along as the friendly guests, both young and old, excitedly lined up to have their pictures taken. 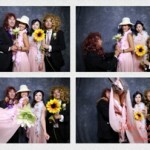 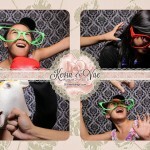 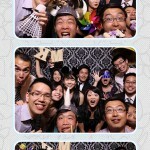 In addition, the bountiful amount of silly props set the perfect environment for everyone to let loose and enjoy. 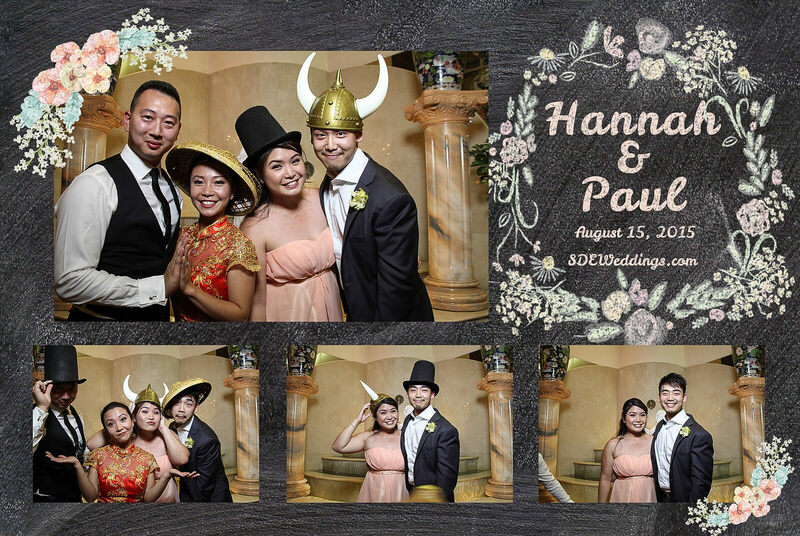 Feel free to view some of our favourite pictures of Hannah and Paul’s wedding day below!